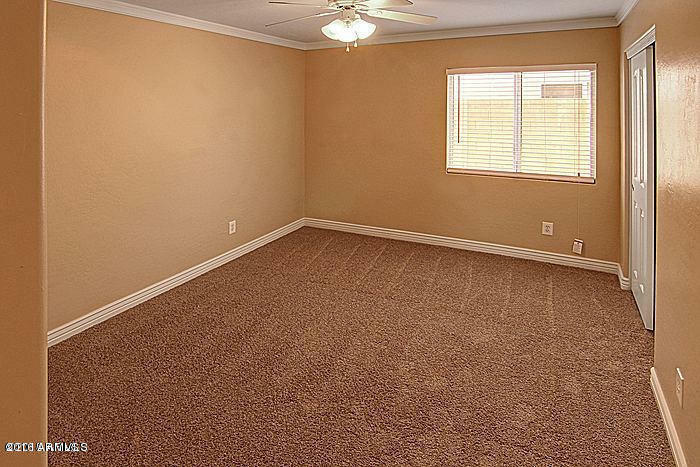 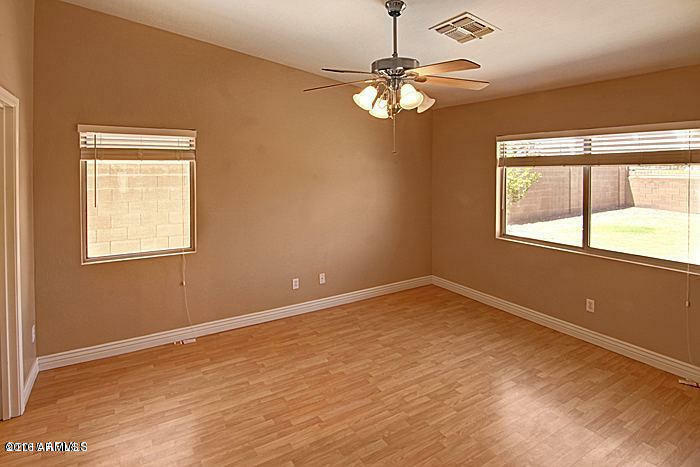 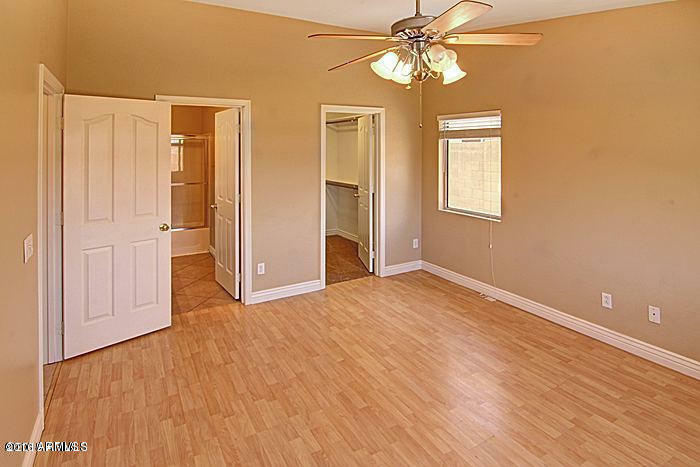 Wonderful Great Room floor plan - fresh paint inside and out AND carpet, AND new window treatments! 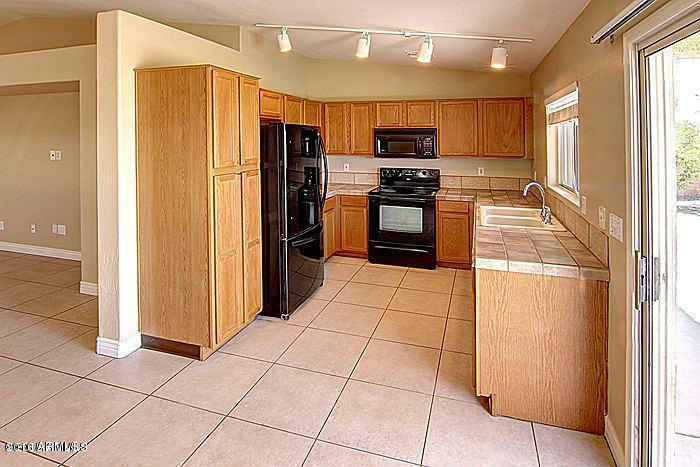 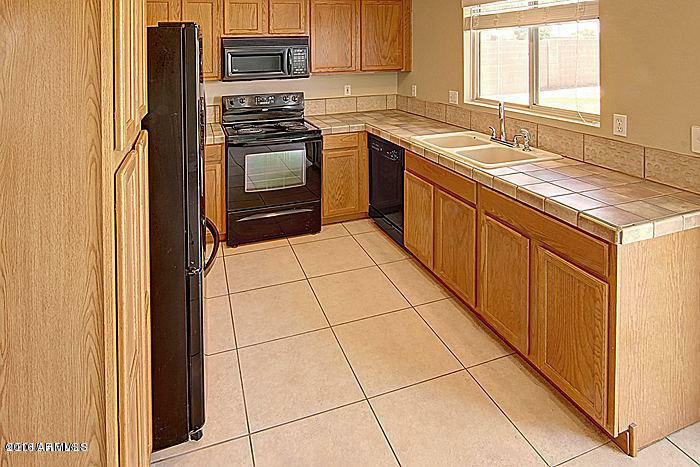 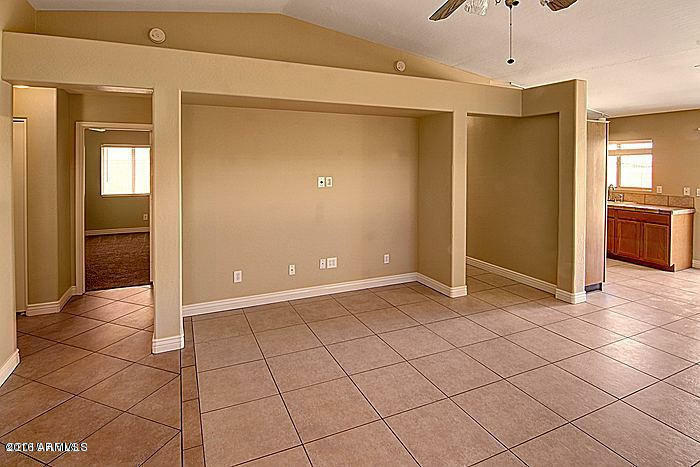 Spacious living area opens to dining and kitchen with tile counter tops and black appliances, including the fridge! 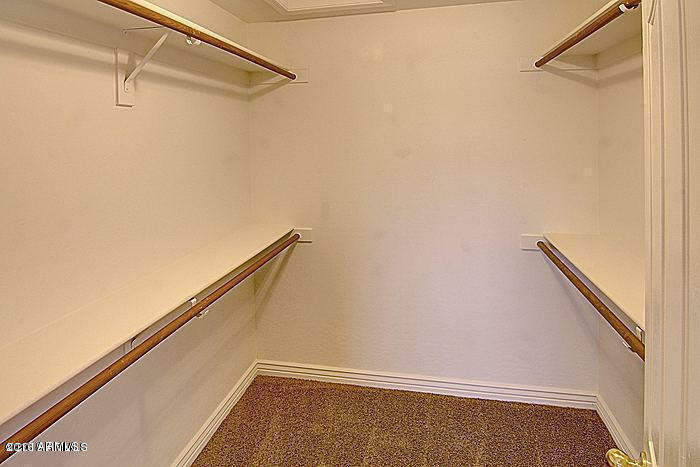 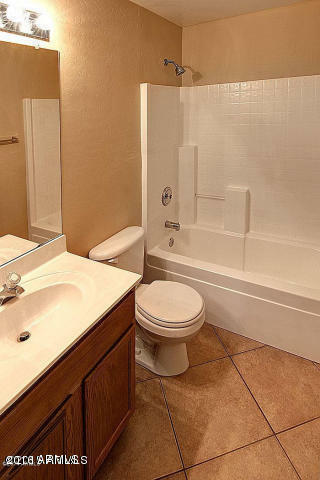 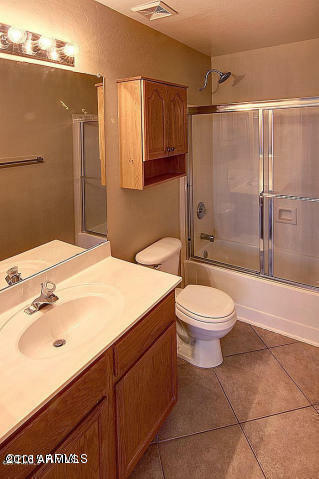 Split Master has walk in closet, and bath. 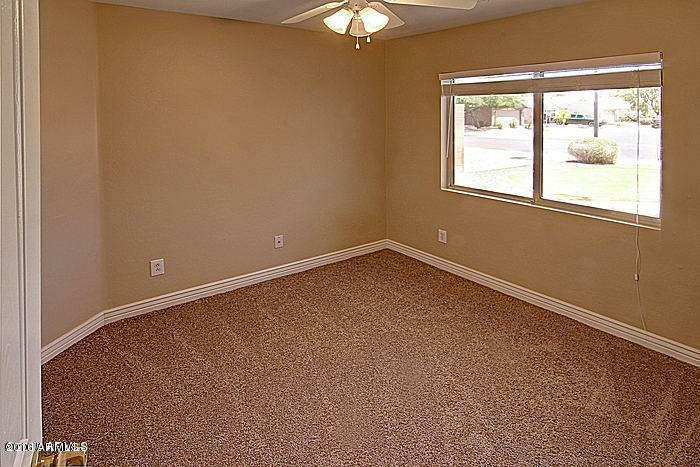 Secondary bedrooms and bath too! 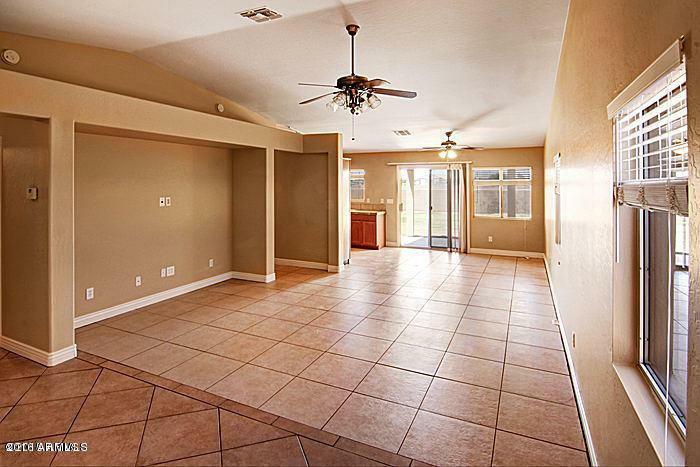 This home feels SO much larger than the square footage. 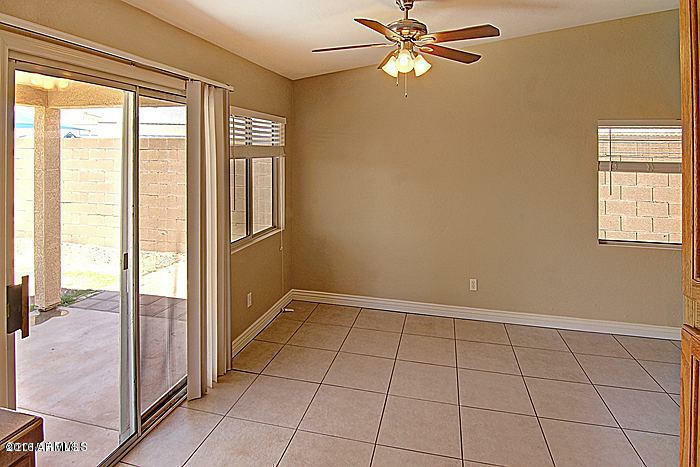 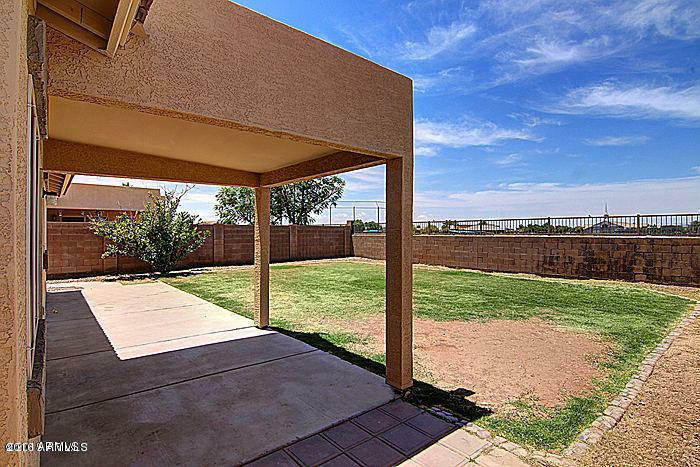 Covered patio and lots of room in the backyard for a pool, play area, and more! 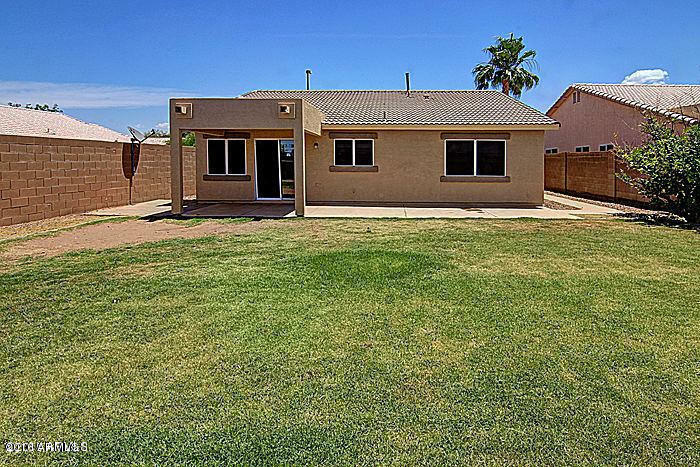 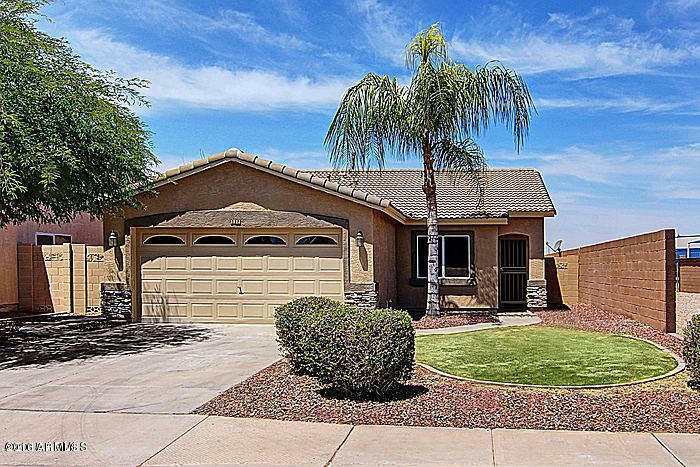 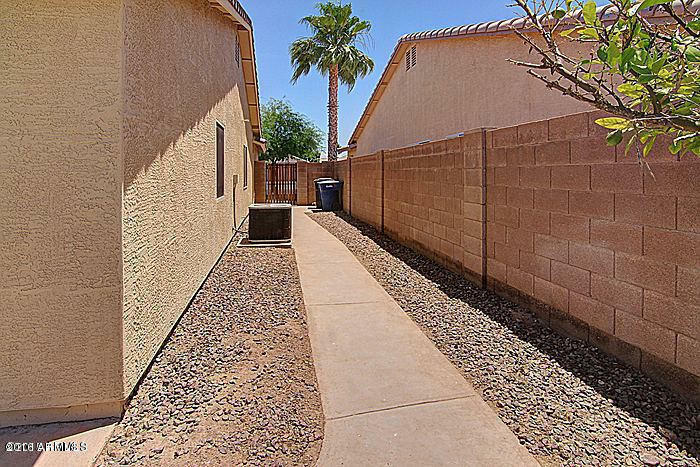 Popular San Tan Ranch with schools close by, restaurants and shopping too!